Simple and powerful conference call service. Is there a better alternative to Speek? Is Speek really the best app in Applications category? Will Speek work good on macOS 10.13.4? 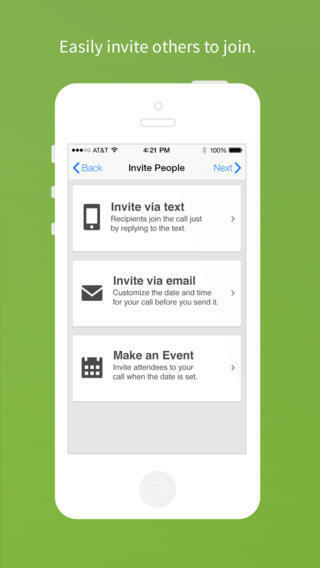 Speek ... Make super simple, free and visual conference calls. Choose an easy-to-remember username for your calls, instead of fumbling for a traditional phone number and PIN. Speek needs a review. Be the first to review this app and get the discussion started! Speek needs a rating. Be the first to rate this app and get the discussion started! Choose a personalized Speek link (i.e., speek.com/YourName) for your conference calls. Remember, it's free! Share your Speek link by email, calendar invite, instant message, text message or any way you like. 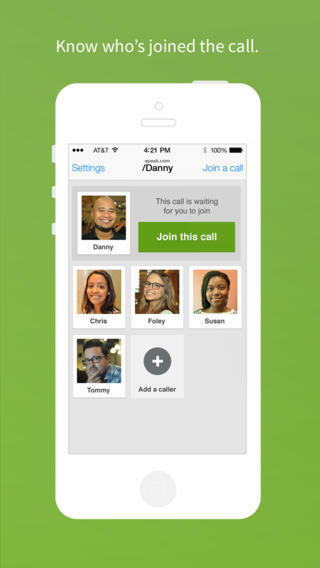 Your guests don't have to be registered for Speek to join a call. Click on the Speek link, enter your phone number (even Skype numbers work) and click "Start this call" to have Speek call you. Callers can also dial in the old-fashioned way. 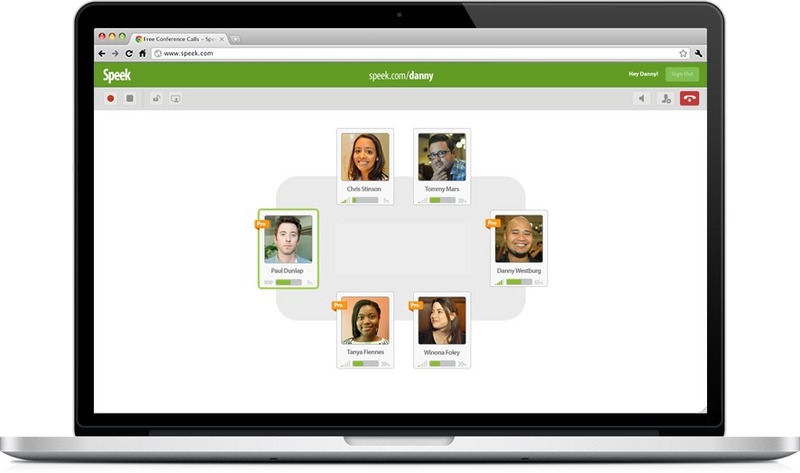 Use Speek for your next team meeting, sales call, or to catch up with mom; it's all fair game (and free). Speek is proud to have been featured in PC World, Tech Crunch, Forbes, GigaOm and The Washington Post. Speek gets you on a call faster and easier than ever before.